Abed N. Shalvong – Na Gode (Thank You) MP3 Download. Rev. 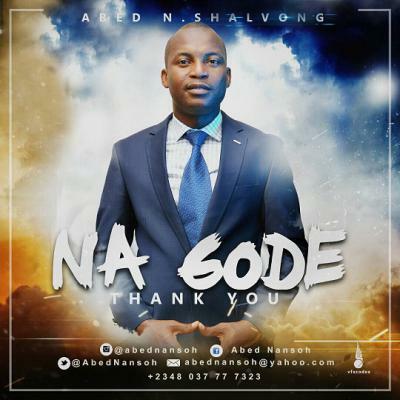 Abed Nansoh Shalvong makes his entry into the music scene with this spanking new, mid-tempo praise song aptly titled “Na Gode” which translates into Thank You from Hausa dialect.